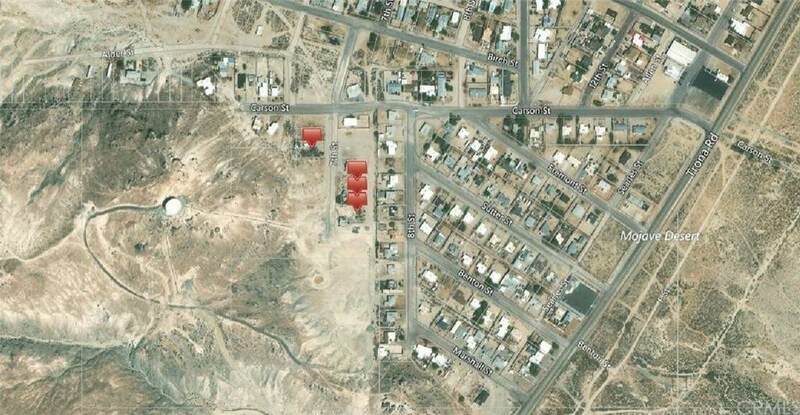 Combo Listing: Price for 4 Parcels in Trona. APN: 0485-111-09-0000 (84474 7th St, Trona, CA 93562) Used to have a house on this. APN: 0485-112-02-0000 (84431 7th St, Trona, CA 93562) property used to have a house on it. APN: 0485-112-03-0000 (84441 7th St, Trona, CA 93562) Property used to have house on it. 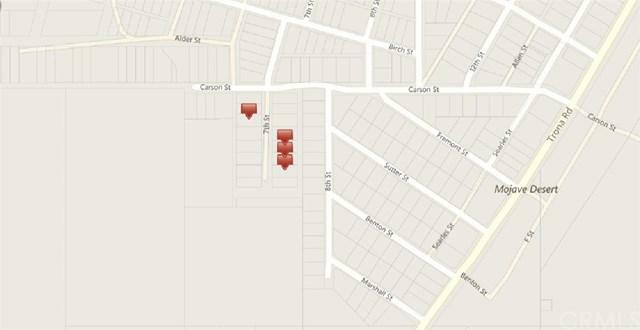 APN: 0485-112-04-0000 (7th St, Trona, CA 93562) Total Parcel Size is Approximately 38,000 square feet. Beautiful mountain views. The property is ideal for both Investor or First time buyers. From investors looking for a great market deal and having property in the path of growth. Homes are surrounding.